The late Minoru “Min” Yasui, a UO-educated attorney and tireless civil rights advocate, will be awarded the Presidential Medal of Freedom at a special White House ceremony Nov. 24. He is the last of the three Japanese Americans who challenged the United States government’s forced internment of people of Japanese ancestry in World War II to receive the medal, America’s highest civilian award. He is among 17 people named to receive the award this year, including baseball greats Willie Mays and Yogi Berra, director Steven Spielberg, singer Barbra Streisand, Indian rights activist Billy Frank Jr. and U.S. Sen. Barbara Mikulski. Yasui spent much of his life petitioning for the redress of restrictions imposed on Japanese Americans following the bombing of Pearl Harbor and the outbreak of World War II. He challenged the constitutionality of a military curfew order, spending nine months in solitary confinement as the case went through the courts. Even after the Supreme Court upheld the curfew in 1943, Yasui continued his appeals. At the time of his death in 1986, a trial court had vacated his conviction and his challenge of the law’s constitutionality was before the Ninth U.S. Circuit Court of Appeals. Yasui also was one of three Japanese American citizens who challenged the forced removal and imprisonment of more than 100,000 people — men, women and children, including Yasui — of Japanese ancestry to internment camps. 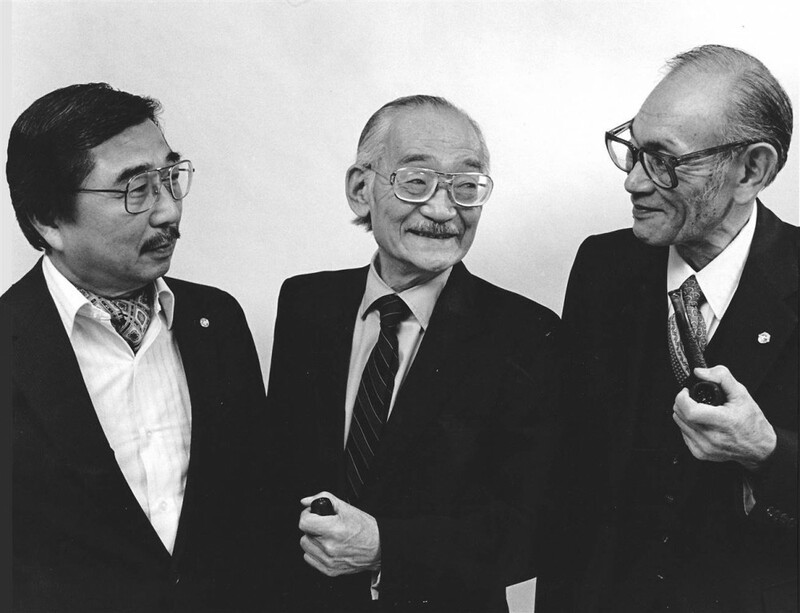 The two men who stood with him, Fred Korematsu and Gordon Hirabayashi — previously received the Medal of Freedom. "Mr. Yasui was an American civil rights pioneer who bravely stood up against our government's incarceration of Japanese Americans during World War II," U.S. Congressman Mike Honda, who was also incarcerated in an internment camp, told NBC News. "He demonstrated a lifetime commitment to civil rights, from his intentional defiance of the military curfew and his Supreme Court case, through his fight for redress for Japanese Americans, to his civil rights advocacy in Denver, where he brought together different communities of color." Yasui earned both an undergraduate degree and his law degree from the UO, becoming one of the first Japanese Americans to graduate from the law school. He was born in Hood River, and after being released from internment moved to Denver, Colorado, where he was active in civic affairs. Holly Yasui, Minoru Yasui’s daughter, currently is raising money to complete a documentary film of her father’s life, “Never Give Up! Minoru Yasui and the Fight for Justice,” narrated by the actor George Takei. Donations can be made at http://www.minoruyasuifilm.org. Donations also can be made to the Yasui Endowment in Human and Civil Rights Law at the UO. More information about Yasui is available on the Minoru Yasui Tribute Project website.